Stay up to date in the interim by visiting the website. Marriott Fort Collins, the location of Wine Fest, is offering a special rate of $109 to attendees. Click here to book your room for the event. Houska Automotive , your Safely Home Sponsor, is providing Lyft ride credit to Wine Fest guests. Stay tuned for more information as we get closer to the event. When you open a bottle of wine, do you prefer using a cork screw or do you like simply having to twist off that cap? Corks have undoubtedly been the traditional method used for sealing a bottle of wine but screw tops are becoming more and more common. And, they've been around since the 1950s, per an article from NPR . Also, when you buy a wine from Australia and New Zealand, almost all of their vino has a screw cap. Wine Country gives us a nice rundown on the specifics on the two bottle closures. 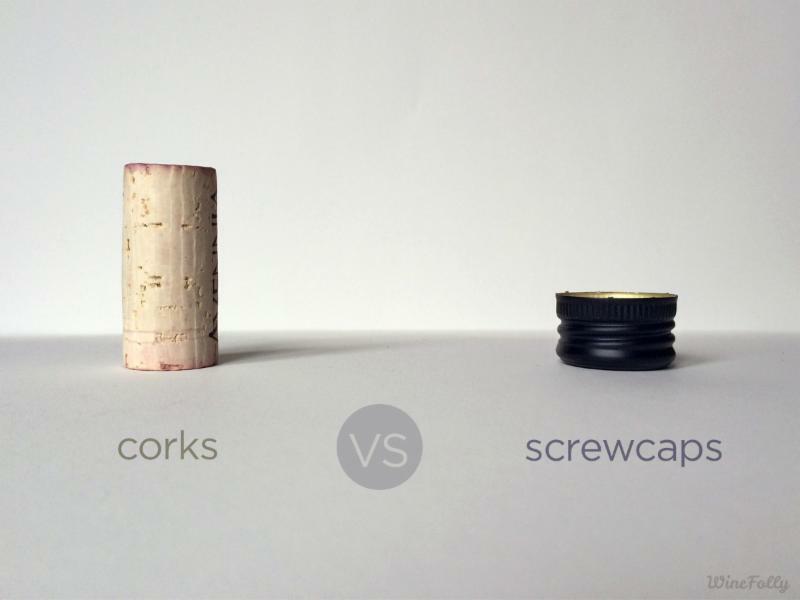 After reading all this, have your thoughts changed on your preference of cork vs, screw top? Also, did you ever wonder why cork was chosen to begin with for wine bottles? Check out this article on the topic from Vine Pair . First National Bank has a history of doing what's right for our customers and the communities we serve. We've been building relationships with our customers in Colorado since 1994, and today we serve more than 16 communities throughout the state. With $20 billion in assets and nearly 5,000 employee associates, we haven't lost sight of the foundation on which our success was built. Integrity, Respect, Passion - these are the cornerstones of our Operating Philosophy and represent our commitment to you. 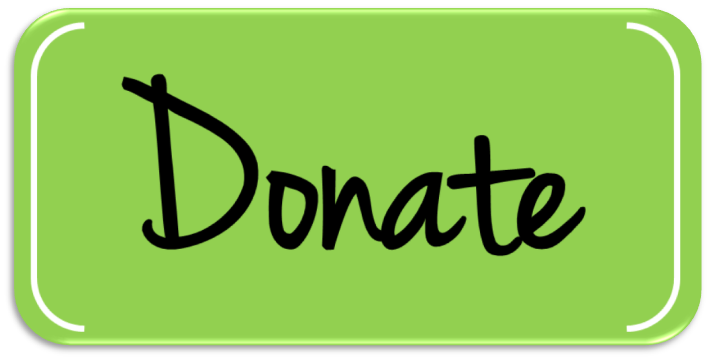 At the OtterCares Foundation , we believe one young and inspired mind can change the world. The OtterCares Foundation inspires students to become entrepreneurs and philanthropists who create lasting and impactful change in their communities.